The latest flagship from Samsung, the Galaxy Note 8 is out in the Nepali market from October 10, 2017. 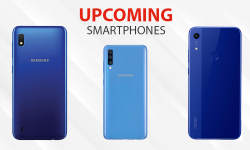 This phone was released on mid-September globally and has gained a lot of popularity since then. 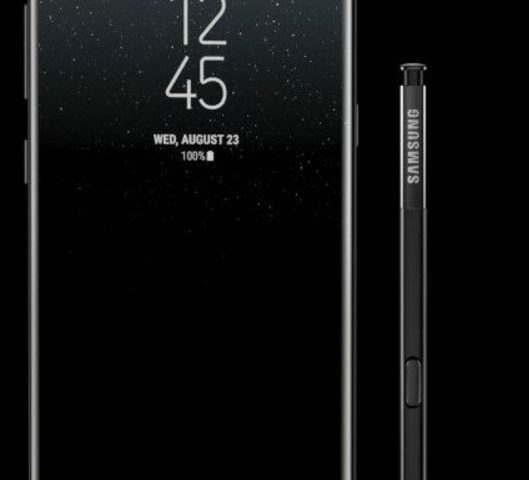 After the Note 7 explosion cases, people were skeptical about the Note series from Samsung. But Samsung proved that the Note series is not dead. 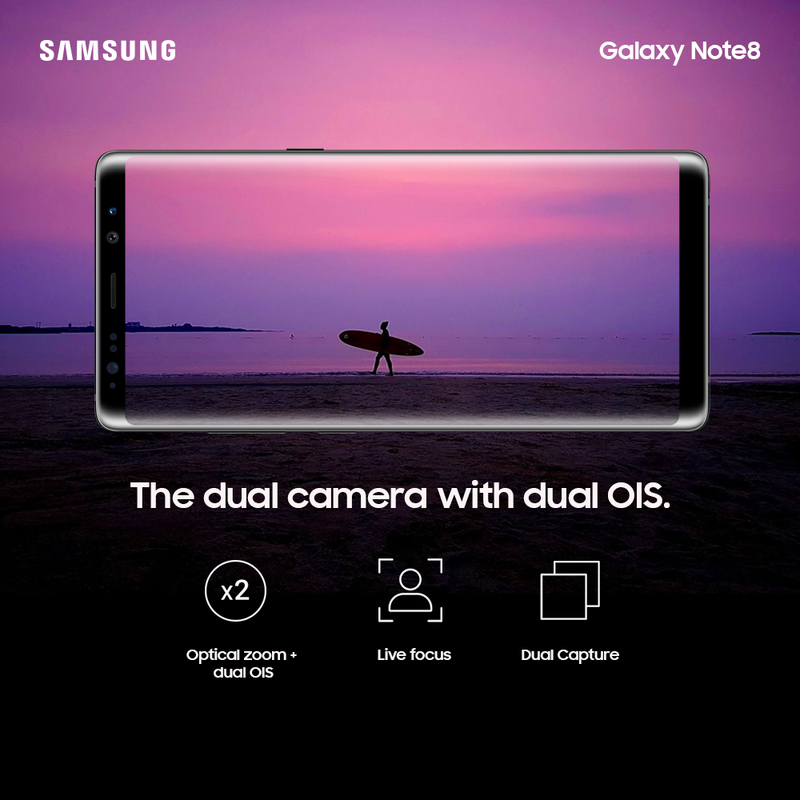 The Samsung Galaxy Note 8 is packed with a ton of features like a bigger infinity display which was a big deal in the Galaxy S8 and was appreciated by all the tech enthusiast and also a dual camera setup for better photography. 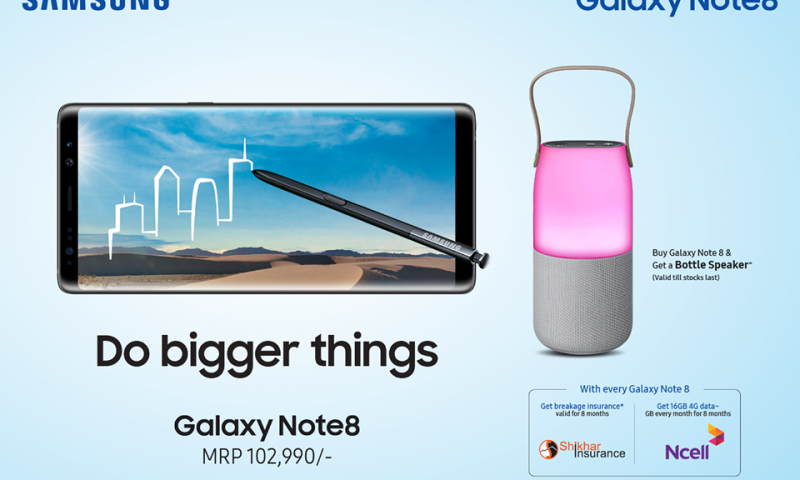 The Samsung Galaxy Note 8 price in Nepal is Rs. 1,02,990. 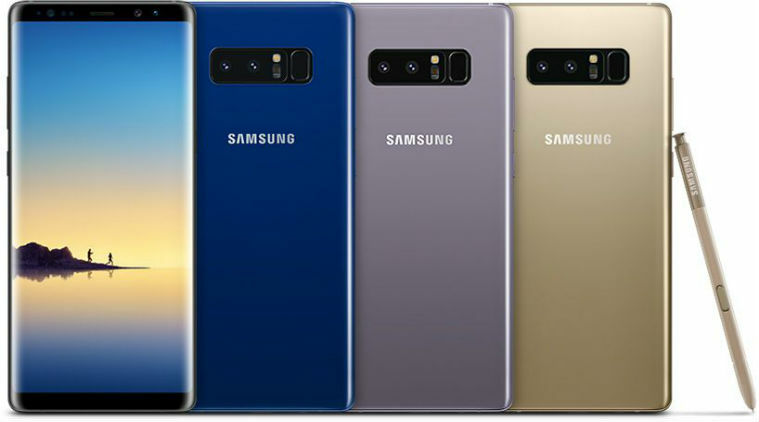 Now, people in Nepal can also get their hands on the latest flagship from Samsung and can enjoy the bigger infinity edge display and “Do Things Bigger“. On every purchase of the Note 8, the buyers will be granted with 16GB (2GB for Eight months) of free Ncell data and Breakage insurance of eight months from Shikhar Insurance as well. 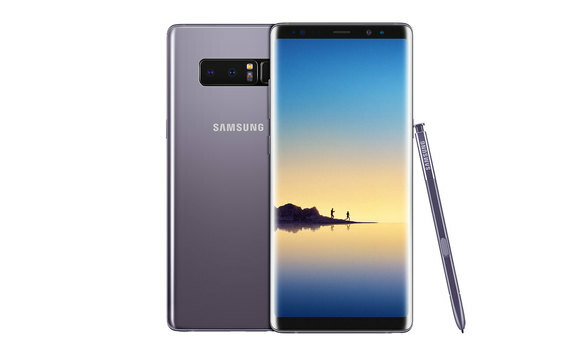 The Samsung Galaxy Note 8 has been very successful in the international market. Although the Note 7 had some battery issues, Samsung has fixed the issues in the Note 8. 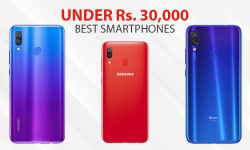 They have not disappointed their customers and has offered a premium flagship phone including a bigger and a better infinity display with an improved stylus which most of the people love in the Note series. So, are you willing to get the Galaxy Note 8 this festive season? Let us know in the comment section what do you like the most about the Galaxy Note 8 and has it lived up to your expectation?